German show will celebrate 40th year with high number of bookings. 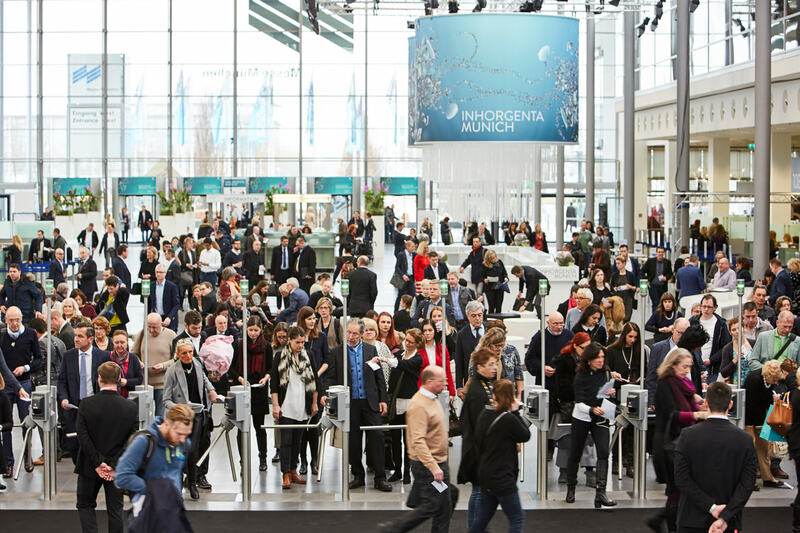 Inhorgenta Munich is set to celebrate its 40th anniversary in 2013 and is forecasting the show to be its most successful to date, owing to a high number of exhibitors already signed up. 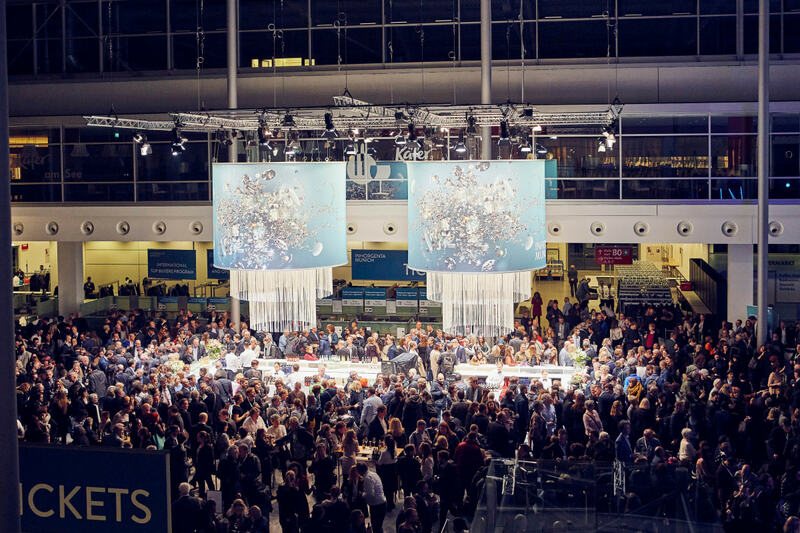 Its initial figures show that the jewellery and watch trade show, which takes place in February, has taken advance bookings of 873 exhibitors, up 17% on the same time last year. The show has also reported a rise in applications from overseas, with a high number of Italian exhibitors applying. 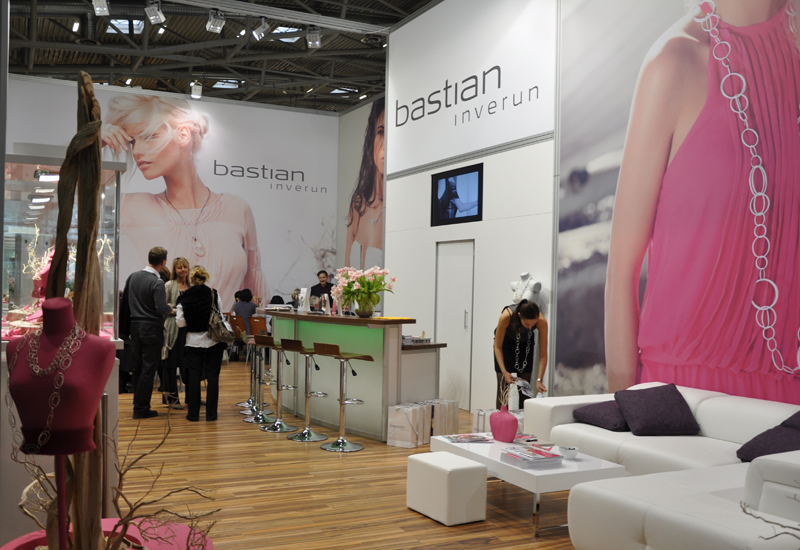 Inhorgenta’s product manager Renate Wittgenstein said that changes in the concepts of the trade show had taken place, something likely to have attracted new companies to exhibit. 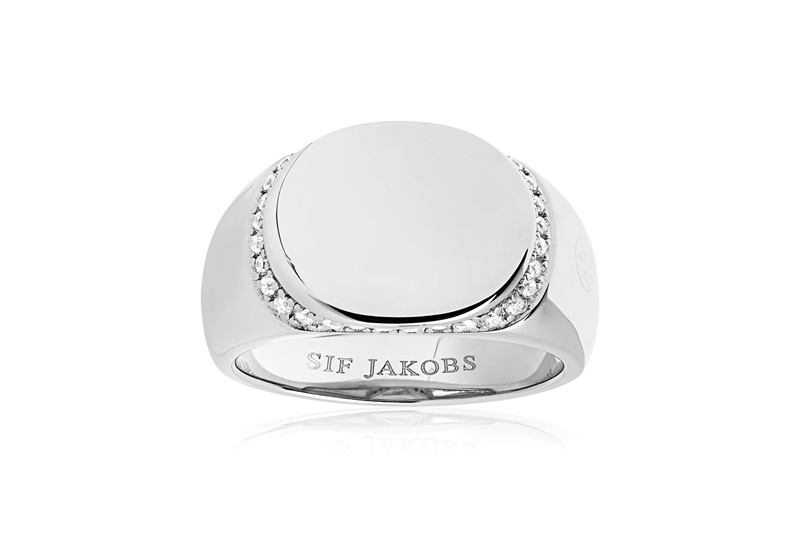 The show has an increased section called Lifestyle where fashion-led brands such as Buddha to Buddha, Coeur de Lion, Nomination, Pandora, Ti Sento and Trollbeads will showcase their wares. 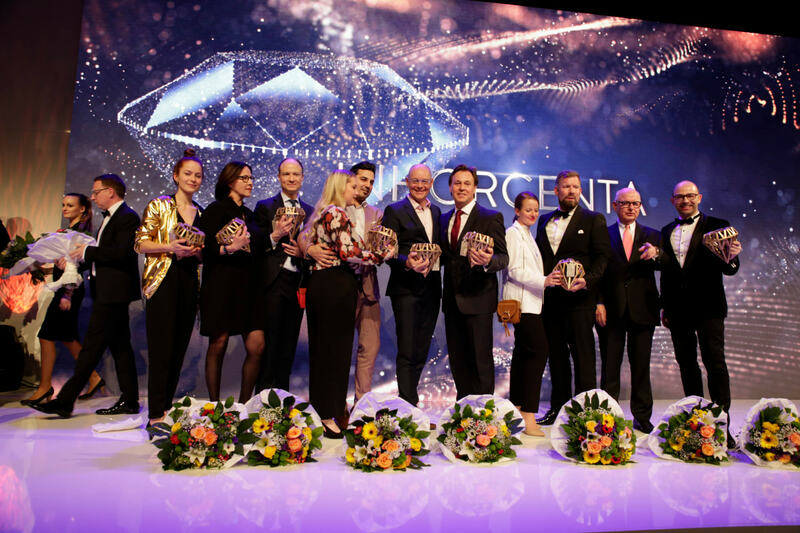 “The increasing importance of the Lifestyle area [at Inhorgenta] has also inspired us to dedicate a visionary hall concept to this industry trend,” said Wittgenstein. The Premium Jewellery hall has also undergone a makeover with a new concept as has the Designer Hall.